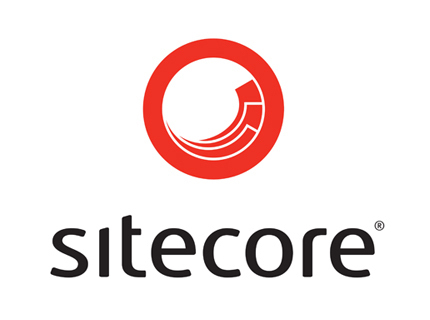 We’ve developed the Sitecore plugin with our partner Suneco. The Sitecore plugin is available on request. Fill in the form below and we’ll inform you how to download and install the plugin.